$500 Gift Certificate + $50 Bonus! 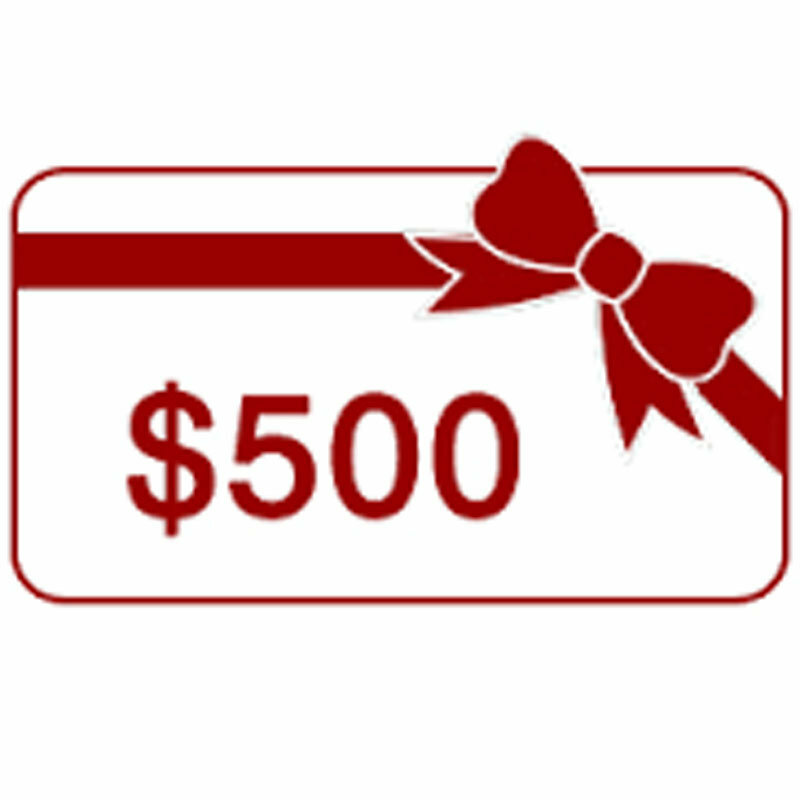 Buy a $500 Gift Certificate and get a $50 bonus! Add it to your gift or add it to your own account. Once you place your order we will contact you to get all the details for the lucky recipient. $250 Gift Certificate + $25 bonus! 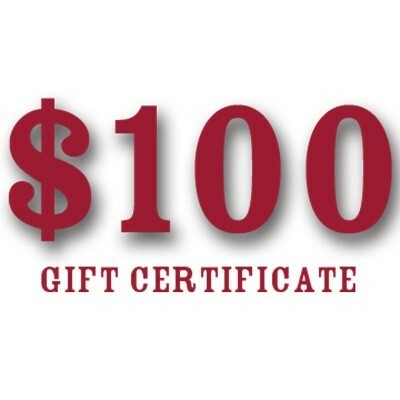 $100 Gift Certificate + Bonus! 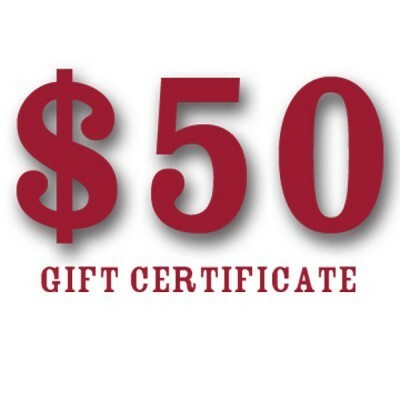 $50 Gift Certificate + Bonus! You have reached the mecca of locally and sustainably raised meat, and your partners in providing your family with the best that Sonoma and Marin Counties have to offer. Our passion for truly amazing tasting Beef, Lamb, Pork and Chicken is topped only by the pride and satisfaction we get from sharing it with you and your family.